Not long ago we had published a tweet from Zlatan Ibrahimović where he said his fan one, and now Microsoft made a TV commercial that is feature Ibrahimović and this commercial was probably the most awkwardness TV commercial i’ve ever seen, ENJOY. Yesterday Bethesda released a couple of awesome screenshots for its upcoming game, The Evil Within. The Evil Within is expected to arrive in 2014 and the best part, the game will be available to all platforms,PC, Xbox One, Xbox 360 etc. Do you think this game will be scary ? leave your responses below. EA Studios executive vice-president Patrick Söderlund had a nice talk with MCV where he explained why he thinks that Xbox Two and PS5 will arrive in 2018-2019. 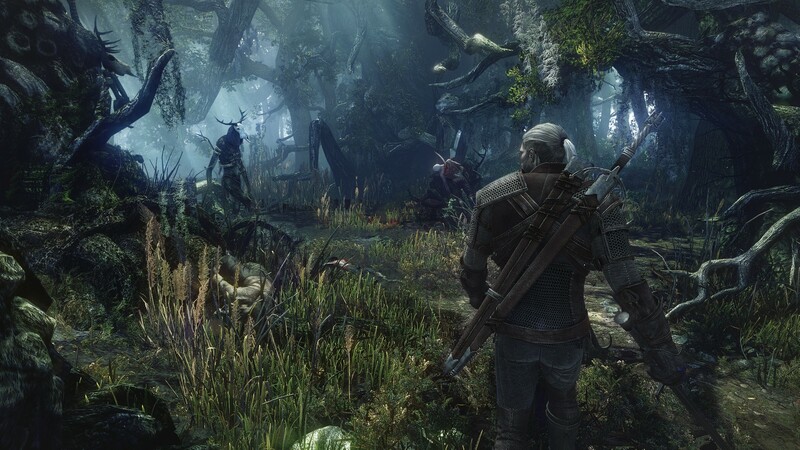 Witcher 3 is expected to arrive somewhere of next year and from what the developers say, they had an easy time building it.Török, Witcher 3 developer has said in an interview with Eurogamer‘s that “The Xbox One is pretty easy to understand because not just the hardware is similar to the PC, but everything like the [software development kit], the [application programming interface] is really similar to what you would find on a PC.” Török believes that Microsoft will open up more power to the developers just like they did with the Xbox 360, they open many ” parts ” for developers to work with. Because of that Török thinks that Microsoft will follow the same steps and open the power for the developers, but later. Toys’R’Us has confirmed that Xbox One units are in stock and available this week for Thanksgiving and Black Friday. Keep in mind that you will be able to get your Xbox One online only. The fresh stock will go on sale at 12:01am ET tonight, but the appropriate website already appears to be struggling. People are not happy with what Microsoft doing. According to numerous reports Microsoft bans users shortly after they had used a fallen language in a ” private ” skype call, doesn’t seem to be private to me. So now we question our self, does Microsoft listen to our not so ” private ” calls ? this question many of us want to know. hopefully Microsoft only listen to our chat for our safety and not to generate profit by selling our talks to the government. Stay tuned for more. 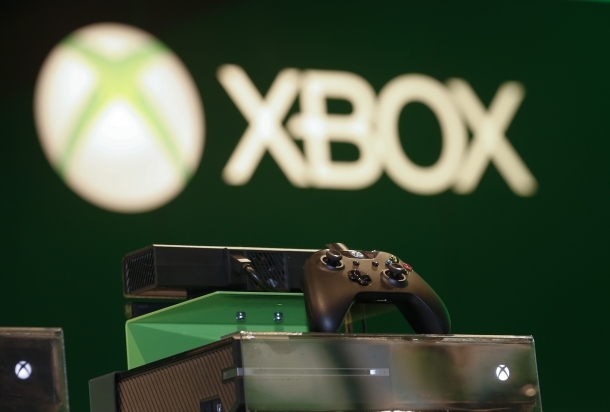 Last week Xbox One was launched and already hackers managed to bump NAND on Xbox One. According to the guys from Konsolen – Junkies (Console Junkies) the size of the NAND present on Xbox One is 4.9GB in size. It was also said that NAND can be dumped using Corona V2 using SD Card reader just as with the Xbox 360. A while ago famous hacker ‘C4eva’ was able to dumped the data of Call of Duty: Ghosts for the Xbox One on the internet. 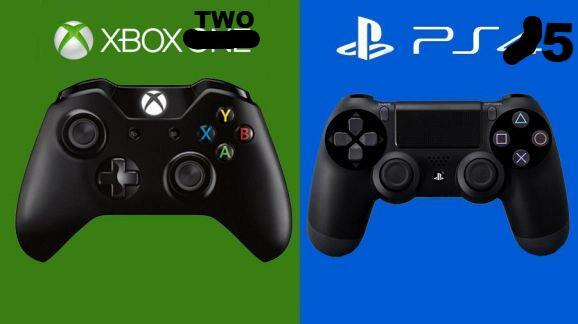 Soon we will see Xbox One fully hacked and running some crazy things on it. Stay tuned for more.